Purchasing a For Sale by Owner (FSBO) property may seem like a good idea; the seller isn’t paying sales commissions and that should be reflected in the price. However, caveat emptor—buyer beware—there are downsides. According to research conducted by the National Association of Realtors, fewer than 10% of FSBOs are actually sold. Why? There are a number of reasons, ranging from the fact that sellers don’t know how to price the property to potential problems with the condition of the house. For example, without the advice of a real estate agent, the seller could over-price the home. So when your lender has the property appraised (which you will pay for), you may find that the appraisal comes in lower than the seller’s price. And the lender is only prepared to lend against this appraisal value. Not against the price the seller is asking. You may come up short. 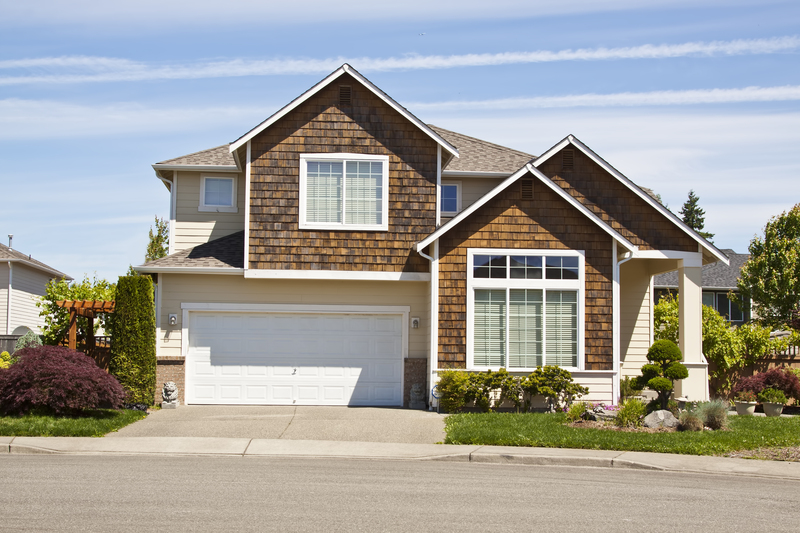 A home inspection is always advisable, but with a FSBO, it’s essential. Even with an inspection, the sellers may refuse to fix the items identified in the inspection, and the deal may fall through. For any FSBO purchase, you should have your own real estate agent (even if you have to pay the commission yourself) plus an experienced real estate attorney. They’ll represent your interests: Your agent by evaluating the property according to local market conditions and negotiating on your behalf; your attorney by ensuring the transaction closes seamlessly. This is the purchase of a lifetime; if it’s a FSBO, ensure that it’s done right. ← The Sky is Not Falling!